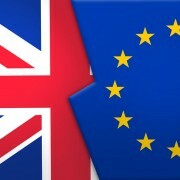 A UK government panel has released a report (“Cut EU Red Tape”) in which they outline proposals to reduce unnecessary bureaucratic burden of EU Directives on UK businesses. In this report they propose allowing national governments to decide when small, low-risk businesses should be exempt from written risk assessments. 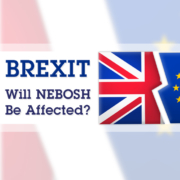 They claim that axing this requirement could save businesses across the EU 2.7 billion euros, with little or no impact on health and safety. In the UK Health and Safety has long had the reputation of sometimes being a “tick box” exercise. 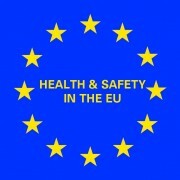 While no one would dispute that it is right and proper for high risk businesses to ensure that their people and customers return home safely, there is the potential, especially in low risk industries, for the bureaucratic requirements of health and safety to lead to a “tick box mentality” in those under pressure to demonstrate “compliance”. 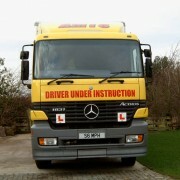 This is where the focus is on the paperwork rather than on managing the risk. Unfortunately even high risk industries can fall prey to this, completing risk assessments on paper which do not take into account the actual risks at the workplace. And tragically this mentality has led to deaths. While this is unforgivable in a high risk industry such as Oil and Gas, or on a Construction site, would anyone blame a local corner shop or a small accountancy firm for not investing the same effort in managing their health and safety risks? Probably not. For all businesses, especially small ones, time is money. Why waste it carrying out a task which has no moral or commercial value? The truth is though that health and safety law includes the concepts of reasonableness and proportionality. Employers need only go so far as they need in documenting their health and safety controls, and their effort should be in proportion with the level of risk. If the risk is extremely low, then the effort involved should be low as well. Note that this is not the same as not managing the risk. Indeed the risk should still be managed, but it is not always necessary to document everything to the Nth degree. However, the matter can be somewhat confusing, especially to those whose primary profession is not in health and safety. Section 2 of the Health and Safety at Work Act requires all but the smallest of businesses to have a documented health and safety policy. Small businesses (five employees or less) are already excluded from the requirement. The Management of Health and Safety at Work Regulations only require employers with five or more employees to record the “significant findings”. However, who decides what the significant findings are? And what does “significant” even mean? To find out one has to trawl through the mysterious world of legal case law, a place which is hardly accessible to the “man on the Clapham omnibus”. In today’s culture of No Win No Fee claims (claims which are often perceived as frivolous and speculative) and tabloid newspapers whipping up ‘Elf ‘n Safety paranoia, most businesses fear that they have to do more than is required in order to fend off the wolves at the door. Despite the attempts to reign in the Personal Claims industry with Lord Jackson’s reforms, it will still be more commercially viable to settle claims than it is to defend them. As a result the pressure is on all employers to continually increase their “due diligence”. The current situation is not clear and misinformation reigns supreme. This lack of clarity has led to accusations of rogue health and safety consultants carrying out unnecessary work, making unreasonable recommendations, and generally making health and safety look harder than it actually is. To counter this the Health and Safety Executive introduced the Occupation Health and Safety Consultants Register; essentially a list of suitably qualified professionals who are properly equipped to provide advice. However, this will not deal with the raft of petty bureaucrats who often use health and safety “regulations” as an excuse not to manage risk. Examples of schools banning innocent games of “tag”, “conkers” and “British Bulldog” will continue to flourish, and the HSE will continue to try and educate people through its Myth Busters Challenge Panel. Whether or not David Cameron succeeds in his push to reduce EU bureaucracy will be somewhat irrelevant. Exempting small businesses from this one rule will not prevent the injury claim lawyers from trying to pin blame on someone, or stop the Daily Mail from pushing their view of a world gone “elf ‘n safety” mad. However what will reduce the burden on small business is improved education and helpful pragmatic guidance for small business owners. There is nothing wrong with the rules as they are, they are simply misunderstood, misinterpreted and miscommunicated. 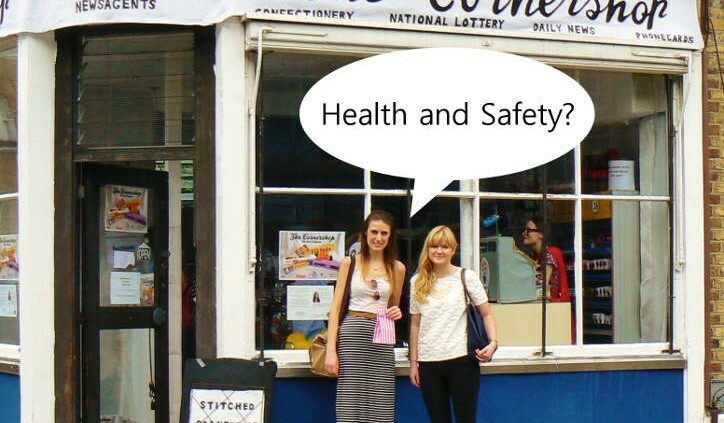 Communicating the real requirements for Health and Safety to small business owners and explaining what is meant by terms like “reasonable” and “significant” in a reassuring and sensible manner, would do far more good. 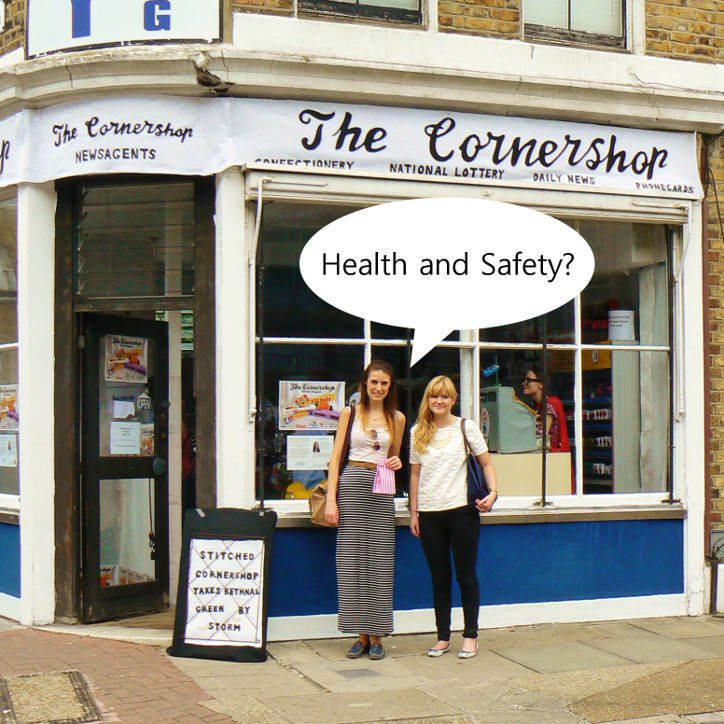 Better, simpler and more accessible advice on health and safety responsibilities with, (dare I say it?) a more prescriptive and directive tone would give small businesses a clearer way forward. And quite possibly it would lead to improved health and safety management, for all businesses at all levels of risk. Updated 02/12/2013: New designatory letters for Will Taylor: CMIOSH.